If you’ve been in the transportation industry long enough you know that things can go wrong on the road and fast. With winter coming, it’s important to be prepared with an emergency kit in every truck. We are currently running a contest on our Facebook Page and giving away several truck emergency kits. Lucky winners will now be prepared, but we want to make sure your drivers are also prepared. In the past we’ve mentioned what you should have in your emergency kit, but now it’s time to put your kit together. We did the work for you by handpicking the products we feel you should have in your truck emergency kit. 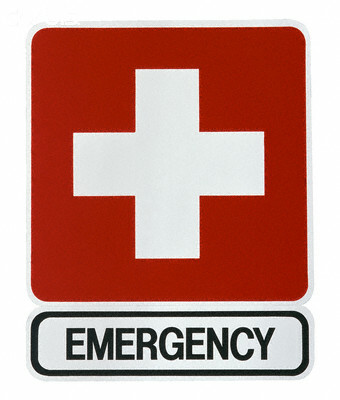 Click the links below and get prepared for emergencies. This entry was posted in Safety Topics and tagged Emergency Kit, Truck Emergency Kits by ryderfleetproducts. Bookmark the permalink.